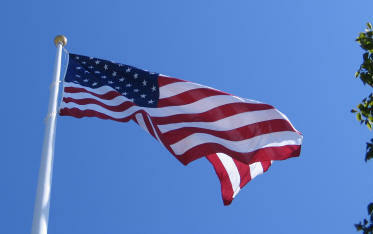 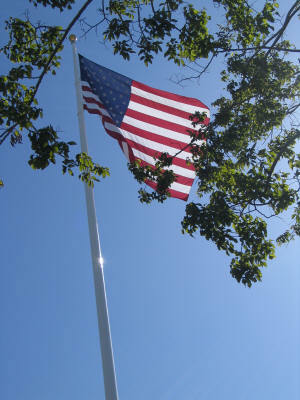 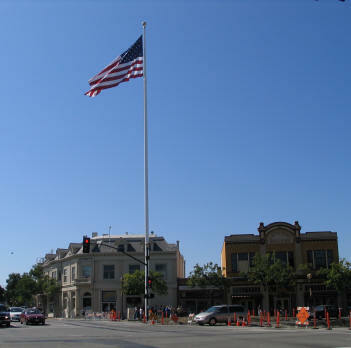 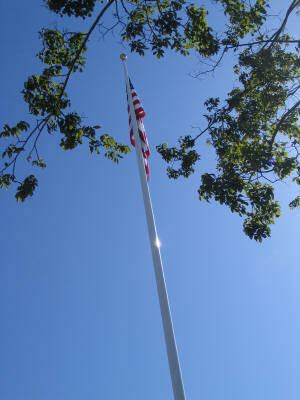 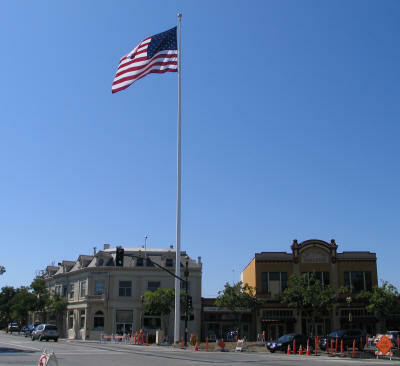 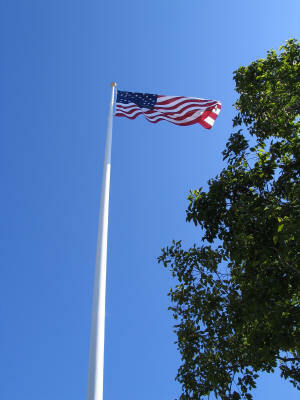 A variety of photos of the flagpole, all taken July 4, 2005. 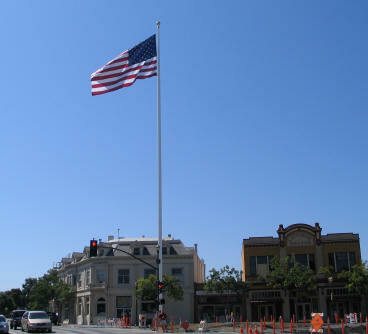 Taken from First St, just west of the flagpole. 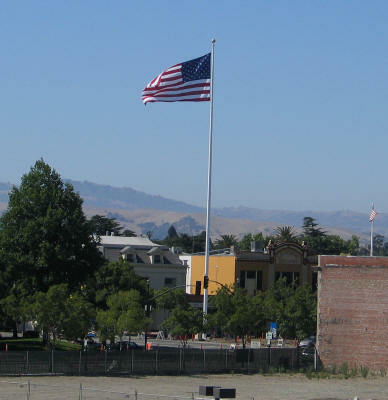 From the new parking structure.